The recent acts of violence that transpired in Newtown, Connecticut and during the Boston Marathon shed light on the reality that violence can strike at any time, on any occasion. These tragic events allow us to reflect on the current safety precautions in place to ensure similar situations do not occur. As a result, many employers are seeking measures to safeguard the workplace from violence. Nearly two million American workers are victims of workplace violence each year. Workplace violence is defined as any act or threat of physical violence, harassment, intimidation, or other threatening disruptive behavior that occurs at the work site. The spectrum for what is considered violent behavior in the workplace ranges from threats and verbal abuse to physical assaults and even homicide. 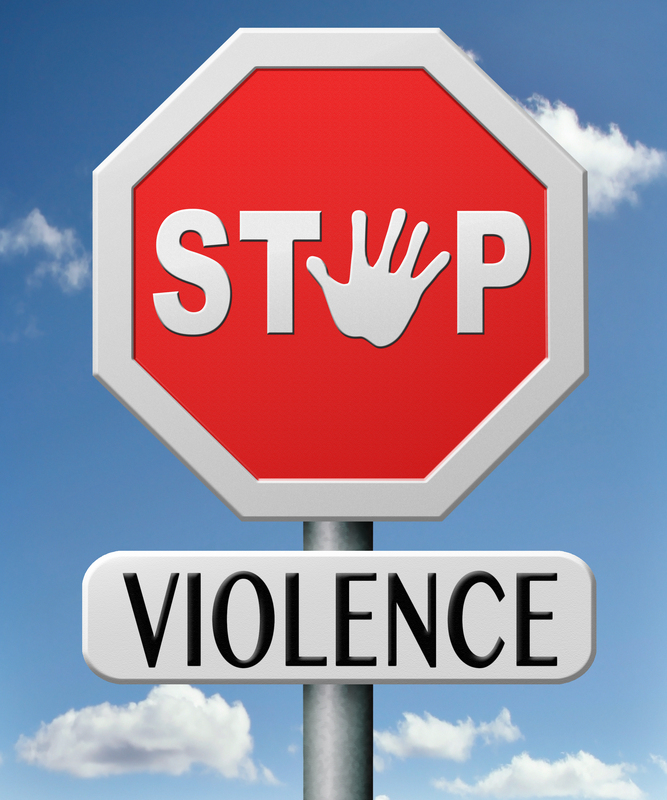 Most workplace violence incidents can be categorized into one of the four types. Criminal Intent: Perpetrator does not have a relationship with the business or its employees. Generally, the motive for this type of violence is robbery, shoplifting and trespassing. A vast majority of workplace homicides (85%) fall into this category. Customer or Client: Perpetrator is a customer or a client who becomes violent during the course of business. Patients, students, vendors and inmates are included in this category. Patient caregivers are often victims of this type of violence. Worker-to-Worker: Perpetrator is an employee or past employee who attacks another employee or former employee in the workplace. Worker-to-worker incidents account for approximately 7% of all workplace violence homicides. Personal Relationship: Perpetrator does not have a business relationship with the organization but has a personal relationship with the victim. This type of violence is typically related to domestic violence. Research indicates the risk of violence can escalate for certain employees depending on the nature of work performed. Employees, who work alone or in isolated areas, work with volatile, unstable people or exchange money with the public are at a higher risks to encounter violence at work. Furthermore, the time of day the employee works and location of work are also risk factors that contribute to higher rates of workplace violence. For example, employees who work late at night and in areas with high crimes are more likely to experience violence at work. Despite the nature of work performed, time of day or location of work, employers are held responsible for providing a work environment free from violence. Under the General Duty Clause, outlined by OSHA, employers are required to provide a workplace “free from recognizable hazards that are causing or likely to cause death or serious harm to employees”. The most effective way an employer can prevent workplace violence is through proactive measures to discourage threats before it occurs. Implement a zero tolerance policy for workplace violence that covers employees, family members and associates of employees, clients, visitors, contractors, and vendors that come in contact with company personnel. Advocate reporting of violent acts regardless of the level of damage produced. Minor violent conflicts that are unaddressed can manifest into major issues. Sometimes intervening early in a conflict may result in a resolution before the problem gets out of control. The reporting process should maintain the confidentiality of the employee’s identity as to encourage individuals to speak out without the threat of retaliation. Reports should include information about the place, time, cause and type of incident as well as a list of all parties involved along with their statements. Display of verbal abuse to co-workers, clients, visitors, contractors etc. The use of an Employee Assistance Program can assist to deter violent behavior. Employee Assistance Programs provide employees with a haven to discuss personal and professional struggles, or connect with third-party assistance programs such as anger management organizations. Implementing a background check policy that is consistent for all members in the organization can pinpoint potential behaviors of concern. If applied, background checks must comply with federal and state regulations to allow applicants the opportunity to explain reasoning for the behavior in question. Safety measures including adjusting lighting, safeguarding entrances and exits and maintaining security hardware can help discourage “would-be” assailants.